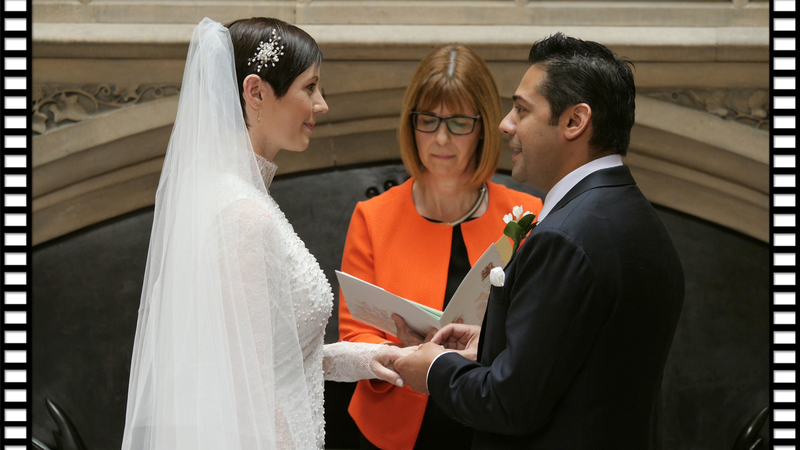 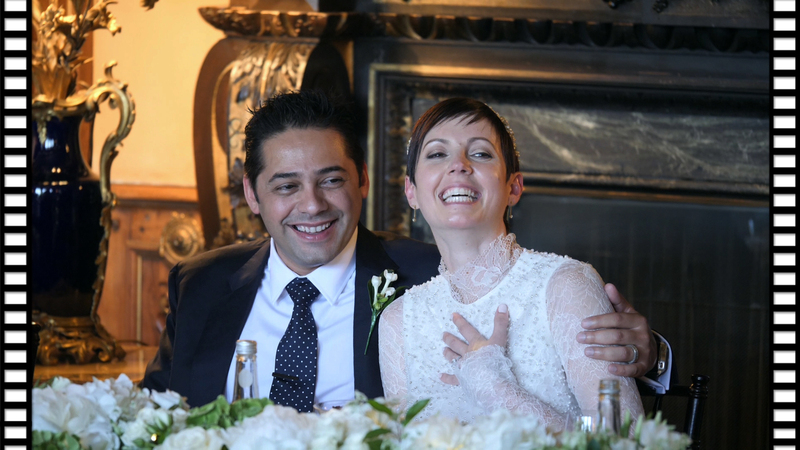 Lina & Raul traveled all the way from Florida to celebrate their union of marriage with their close family and friends at Highclere Castle, ‘The Real Downton Abbey’. 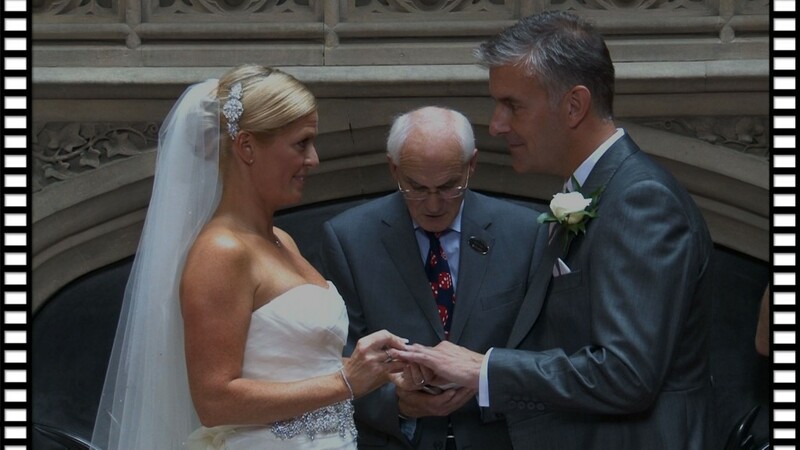 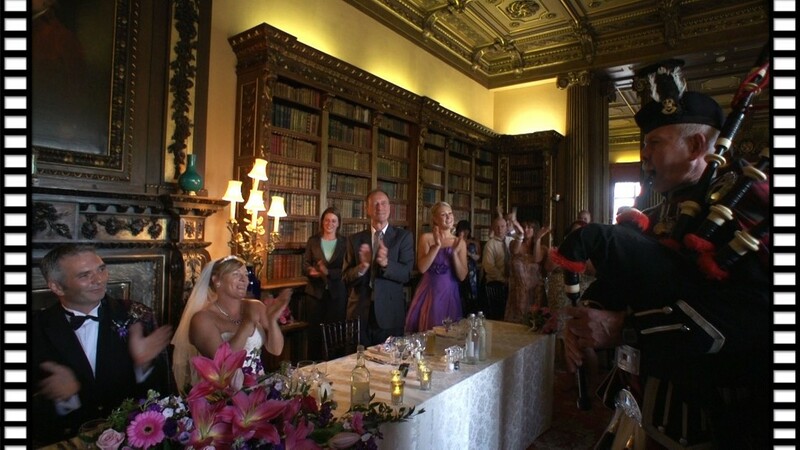 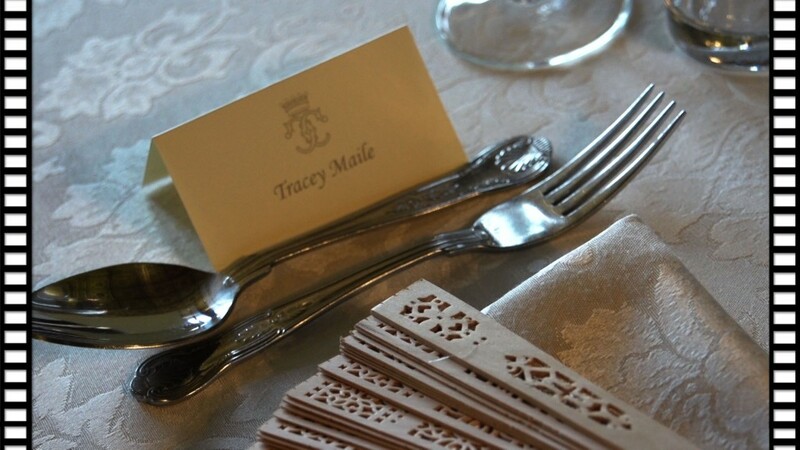 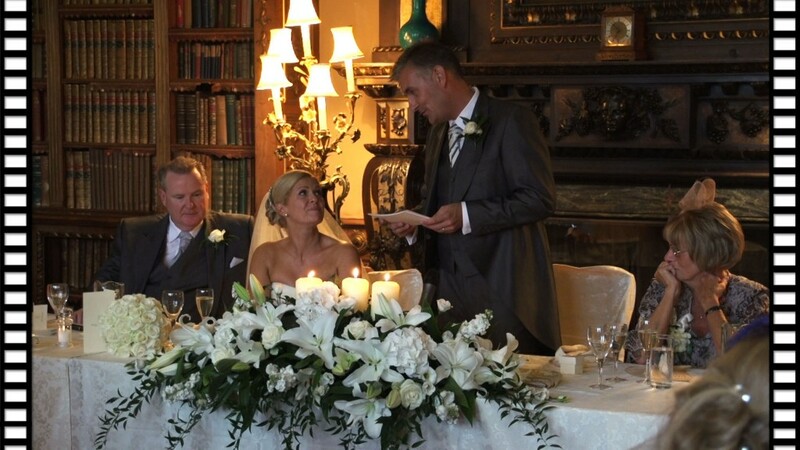 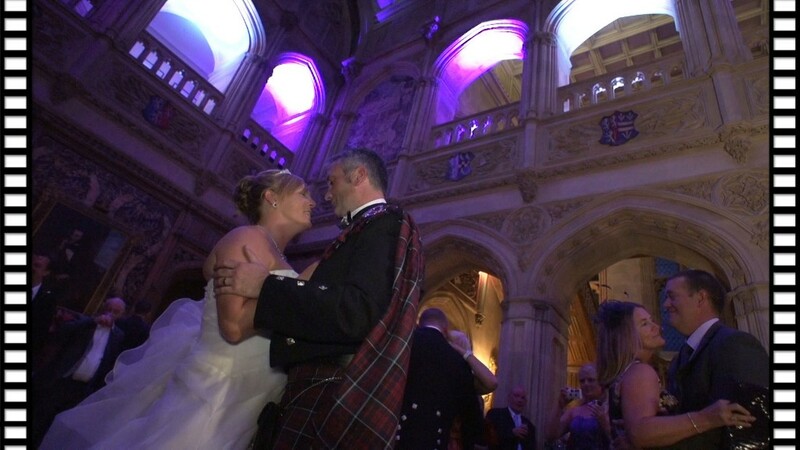 The Civil Ceremony took place in the majestic Saloon, which sits at the very heart of the Castle. 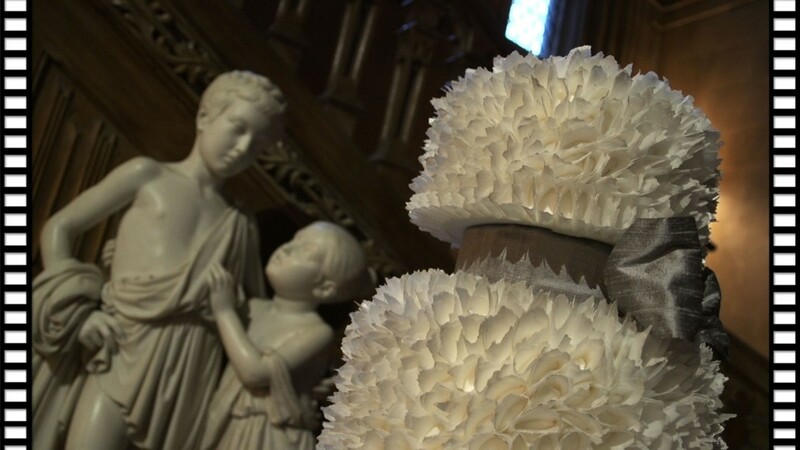 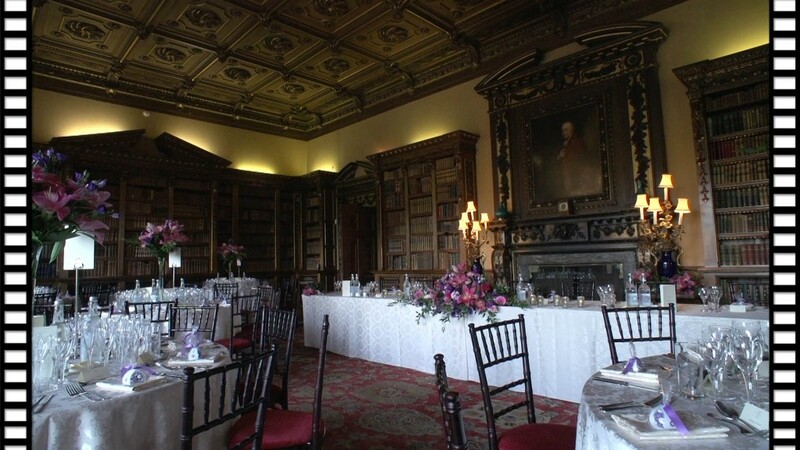 Highclere Castle provided a spectacular setting for Lina & Raul’s wedding, from the Capability Brown designed landscape, follies and parkland to the stunning Library for the wedding breakfast. 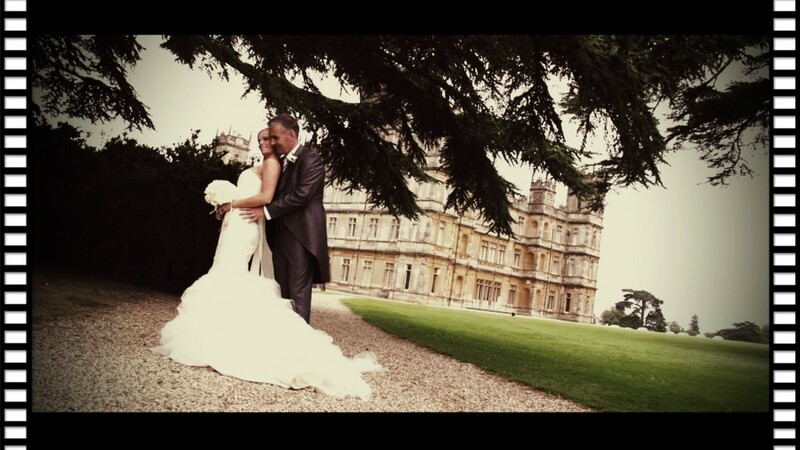 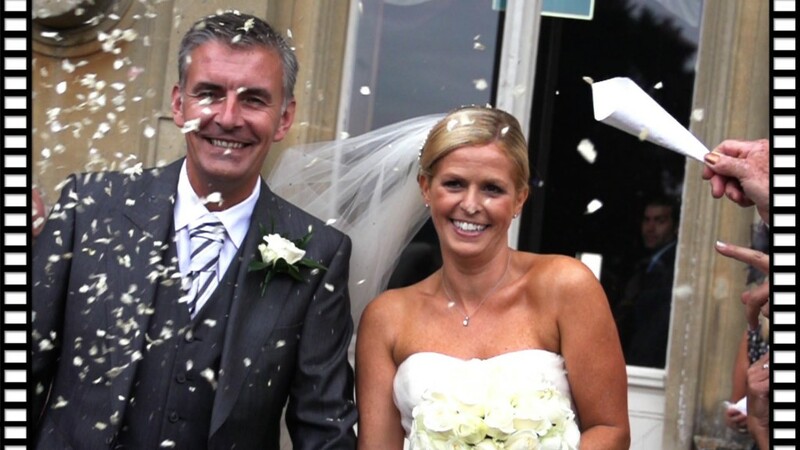 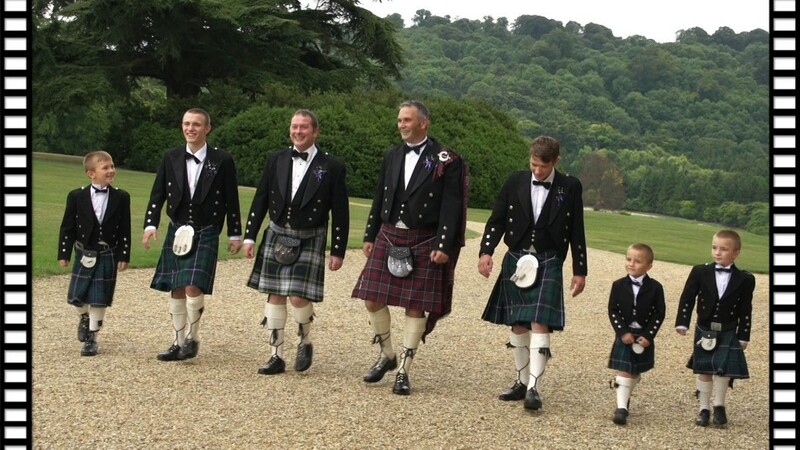 Tracey & Greg were married earlier this year in the spectacular setting that is Highclere Castle, the film location for the Golden Globe winning drama, Downton Abbey. 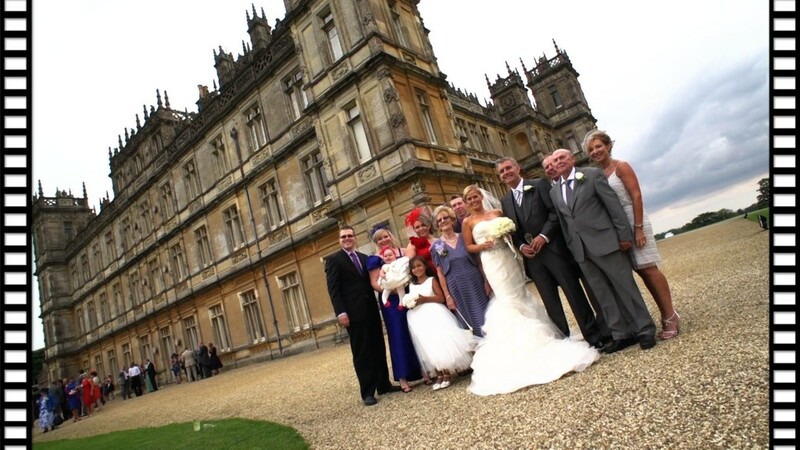 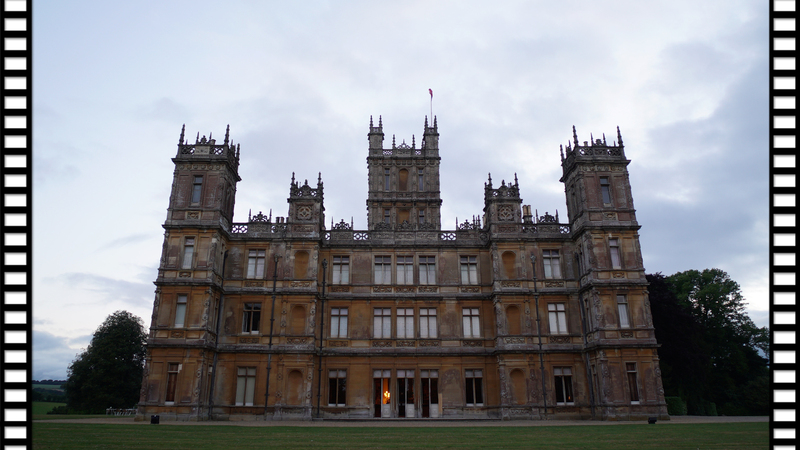 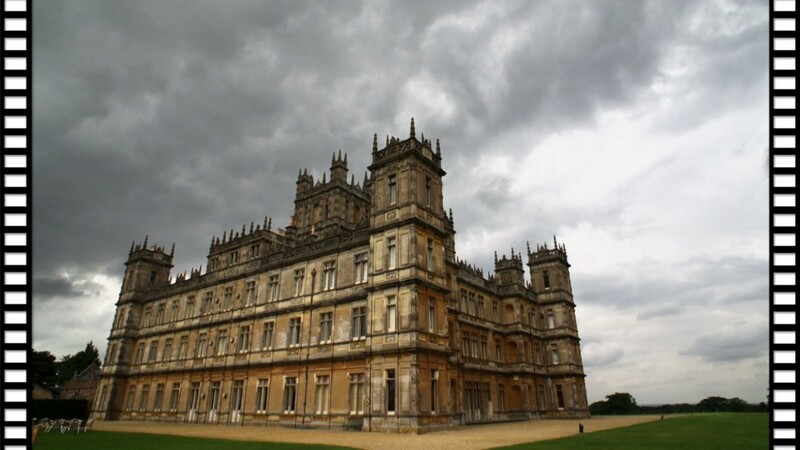 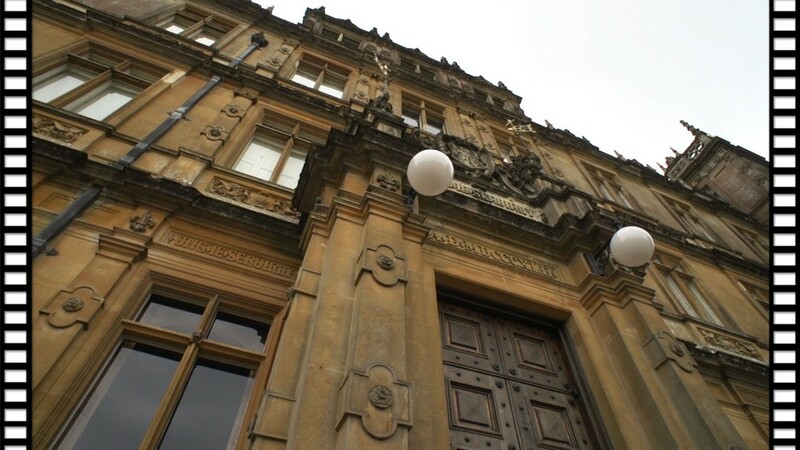 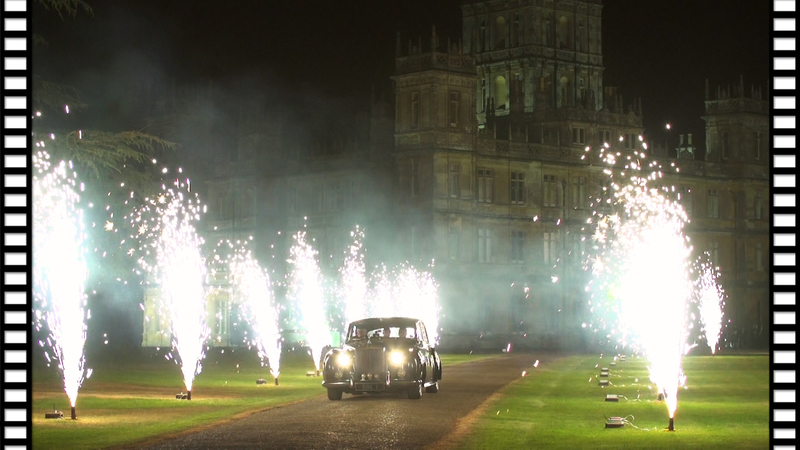 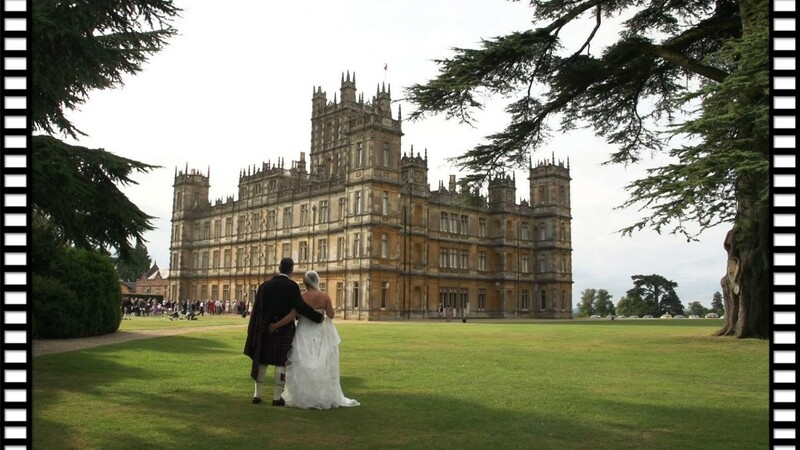 Highclere Castle offers sumptuous locations both interior and exterior. 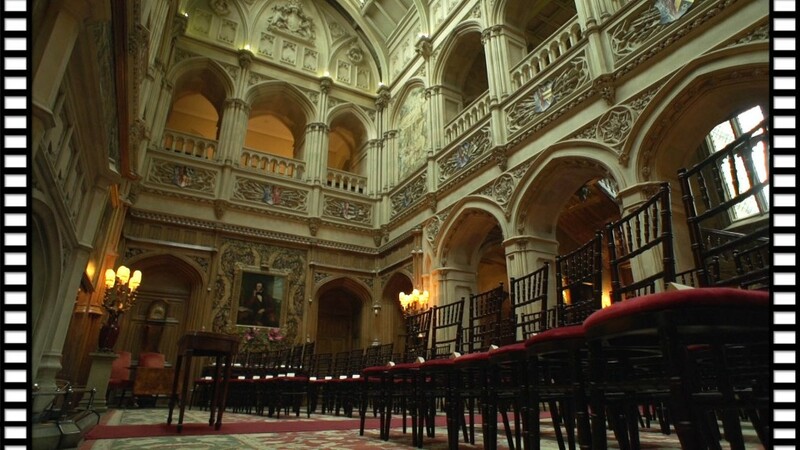 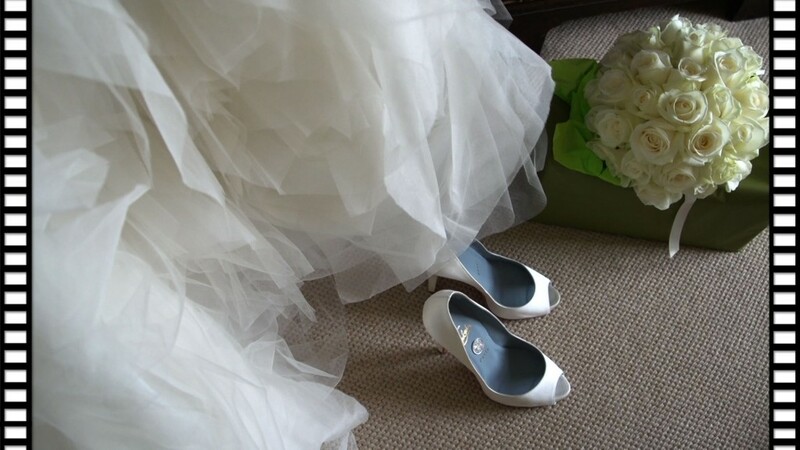 The wedding was going to be a feast to the eyes and an excellent setting for my new equipment. 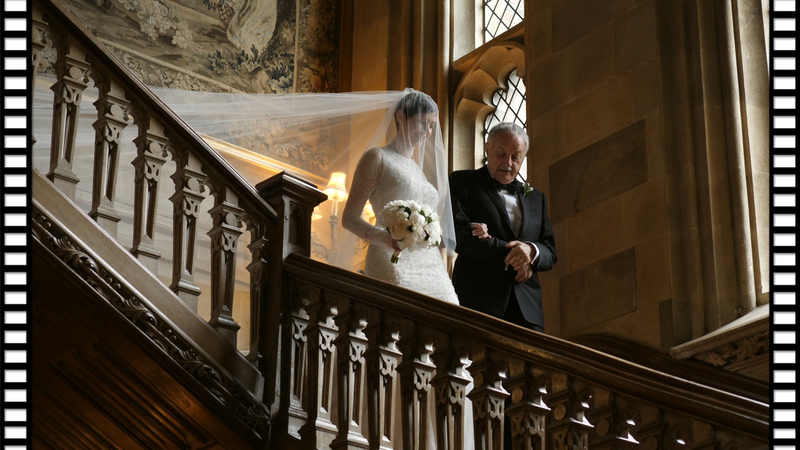 Having purchased the latest state of the art cinematography cameras that Sony has to offer, allowed me to film and do justice to what was on offer. 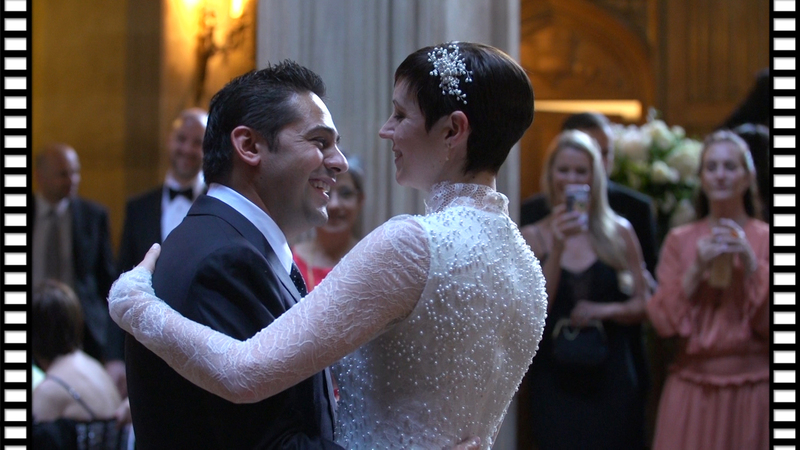 Being able to film upto 960 frames per second is great for capturing super slow-motion shots of those confetti moments!